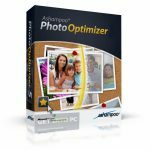 PhotoELF Photo Editor Free Download Latest Version for Windows. 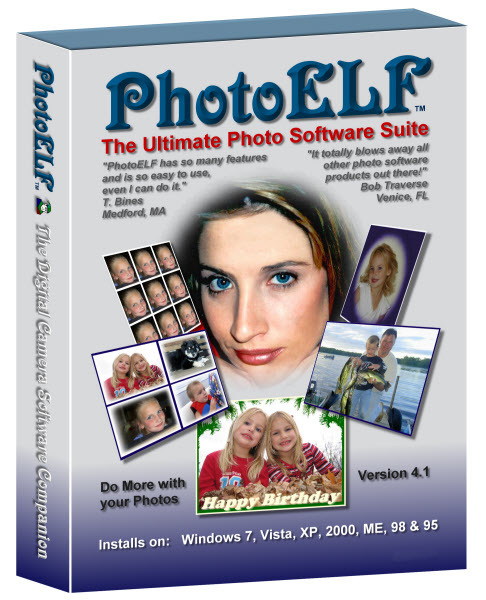 It is full offline installer standalone setup of PhotoELF Photo Editor for 32/64. PhotoELF Photo Editor is an impressive application that can be used for editing and printing your digital pictures. You can also create some stellar albums. PhotoELF Photo Editor has got a very intuitive and clean interface which has got a layout where your total concentration will be on the photo which you are about to edit. You can also download Perfect Photo Suite Premium Edition. PhotoELF Photo Editor has got a complex image editor and lets you have various altering actions. This tool will let you apply loads of awesome effects on your photos. It also lets you work with color settings, brightness, gamma and hue levels. With this tool you can auto-fix gamma issues and you can also apply a negative color invert. PhotoELF Photo Editor can also let you remove red eye effects from your photos. You can also add text and shapes into your photos. With cropping feature you can easily remove any unwanted portions from your photos. PhotoELF Photo Editor also supports batch processing. 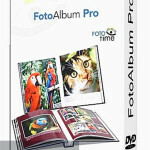 Some awesome photo albums can also be created and you can add music files with few simple clicks. 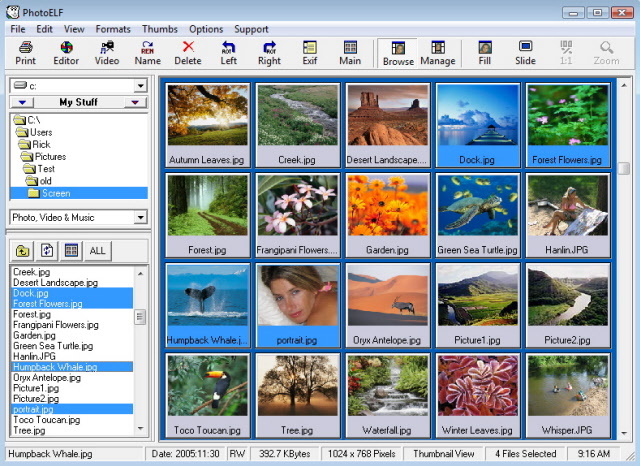 This application supports a wide variety of photo file formats like JPEG, BMP and PCT etc. You can also download Photo Frame Studio. 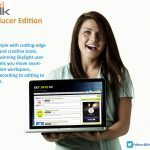 Below are some noticeable features which you’ll experience after PhotoELF Photo Editor free download. Imposing application for editing and printing your digital pictures. Can create some stellar albums. Got a very intuitive and clean interface. Lets your work with color setting, gamma and brightness. Supports a wide variety of image file formats. 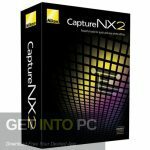 Before you start PhotoELF Photo Editor free download, make sure your PC meets minimum system requirements. Click on below button to start PhotoELF Photo Editor Free Download. This is complete offline installer and standalone setup for PhotoELF Photo Editor. This would be compatible with both 32 bit and 64 bit windows.